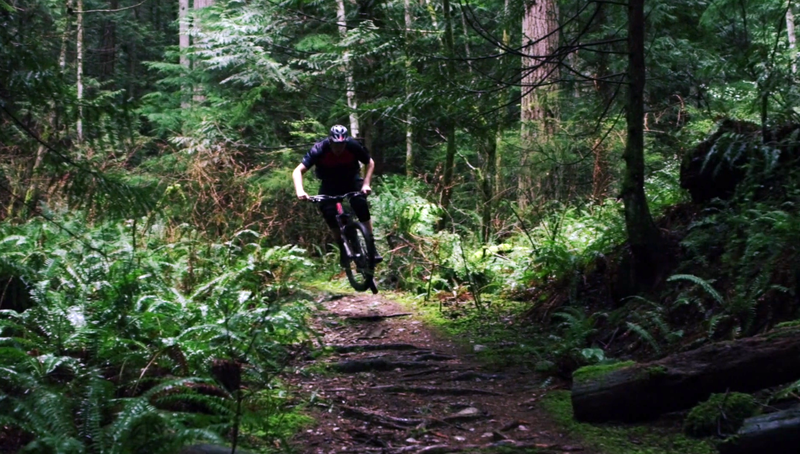 Forest Progression is where the old growth meets the new age of riding. 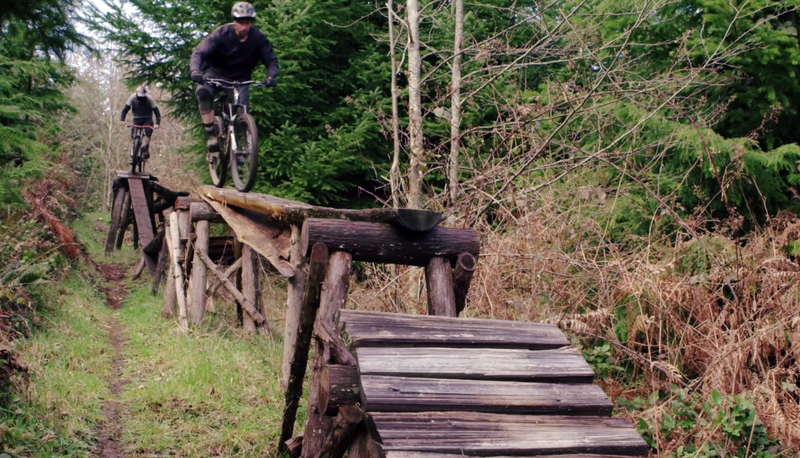 Coast Gravity Park is just a short ferry ride away from Vancouver, British Columbia. The coastal towns have witnessed logging, fishing and mining industries both thrive and dive. There’s been an insurgence of trails everywhere which have caught the attention of the communities and riders. Collaboration between Mountain Biking Ride Groups have brought more and more riders out to the old growth forest trails than ever before. The forest is there for everyone just not one group. Take the tour on a loop, from Lower Sunshine Coast to Cumberland, to Vancouver Island. You could spent two weeks in this area an never see the same trail twice. 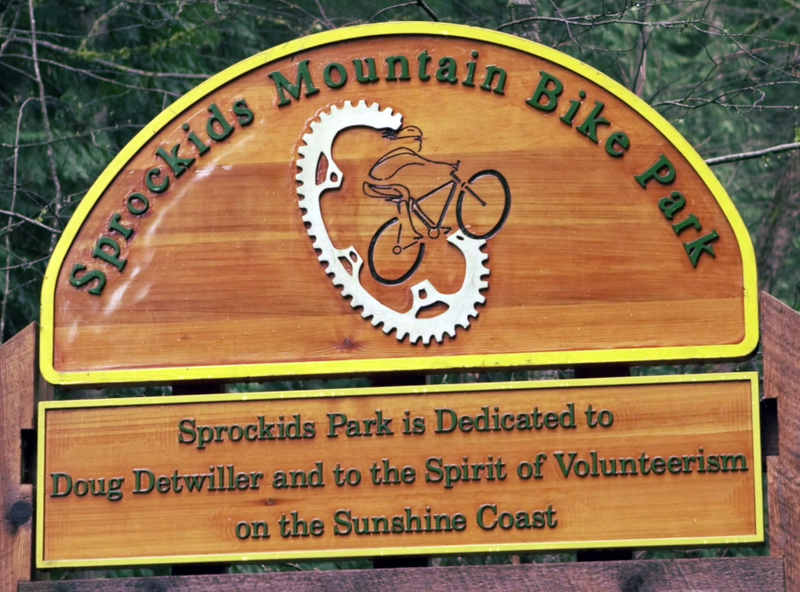 Places like Powell River Bike and Skate Park have popped up providing a place for riders of all ages to come and learn new skills to take out to the single track. If you’re lucky enough to hook up with some of the local riders, you’ll just scratch the surface of the single track trail systems. 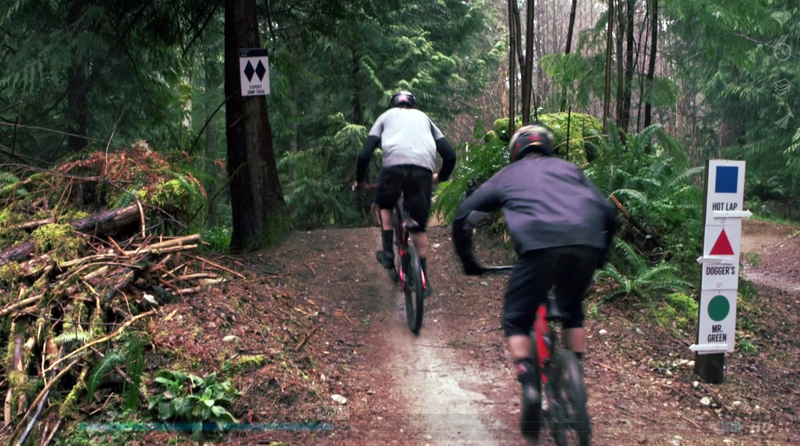 RideStoke paid Coast Gravity Park a visit last year, and witnessed the pickup trucks full of riders making their way to the park and local trails built in the old growth forest. The 11 acre farm-based Persephone Brewery Company, prides itself on the freshest beer, is on its way to the park. Tourism has become the area’s newest industry, one that is welcomed by the communities and thankfully has no signs of slowing down. As long as you’re on a bike, it doesn’t matter where you are or what you’re doing, it’s always going to be fun.